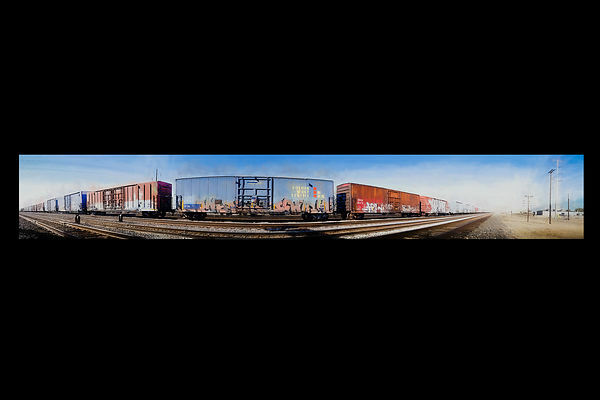 Trains are always on the move. 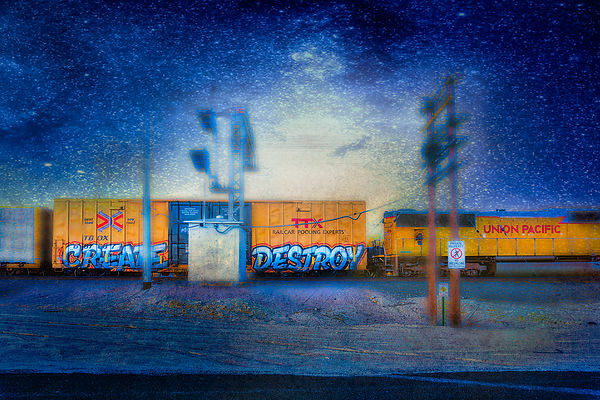 We tend to notice the passing graffiti while it is continually in motion. 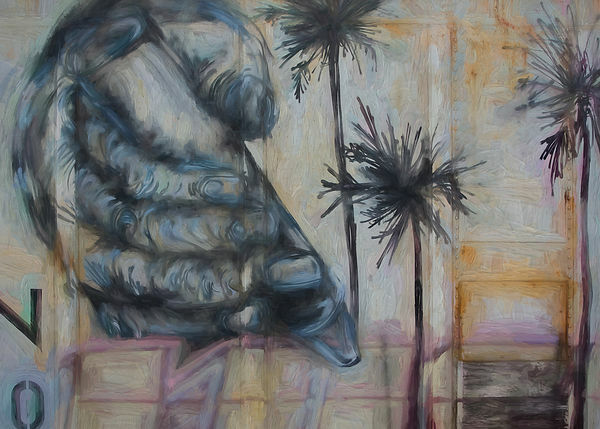 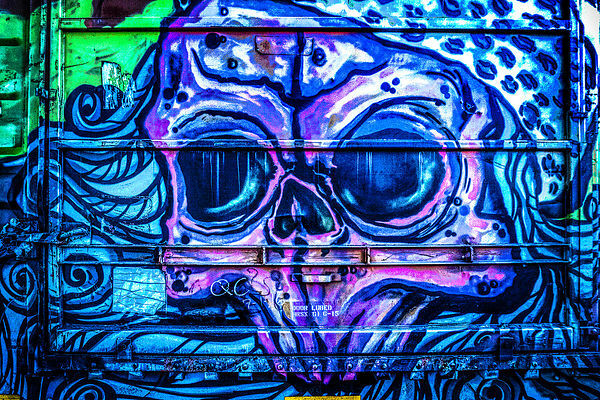 It is a visual luxury to zoom in on details in a still photograph, allowing the viewer to admire the intricate play of creativity, light, form, texture and color. 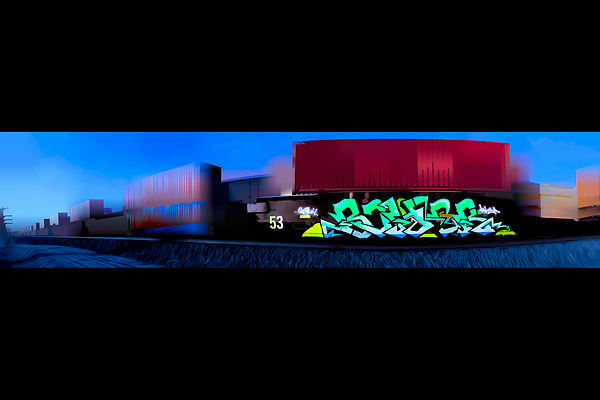 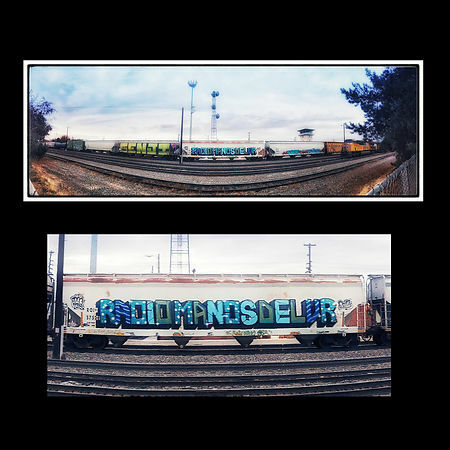 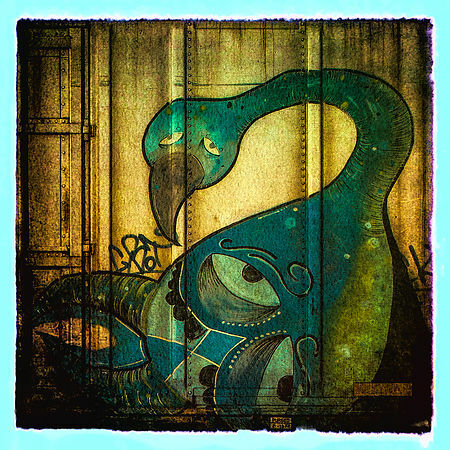 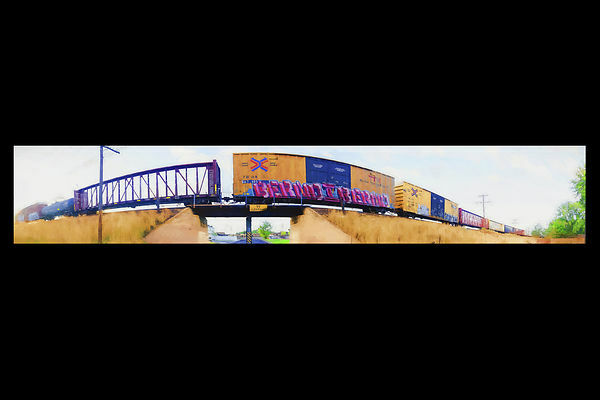 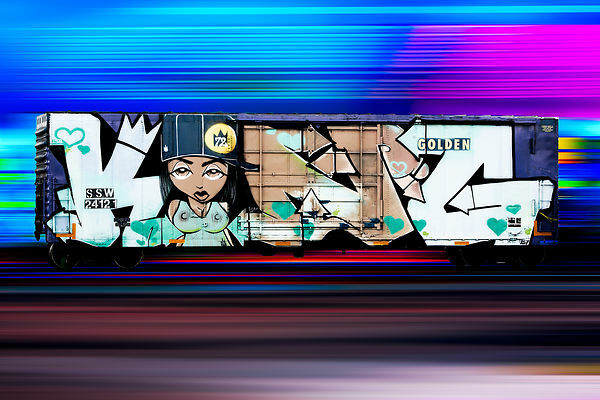 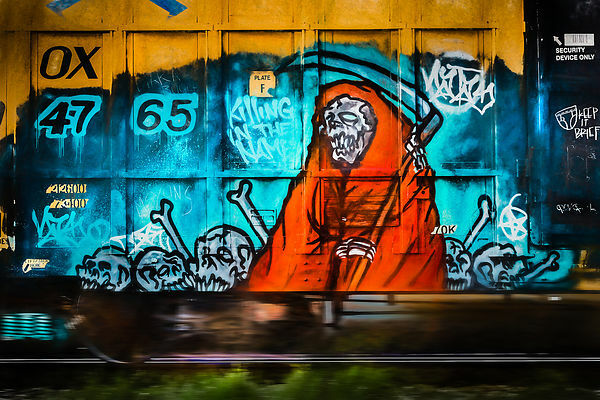 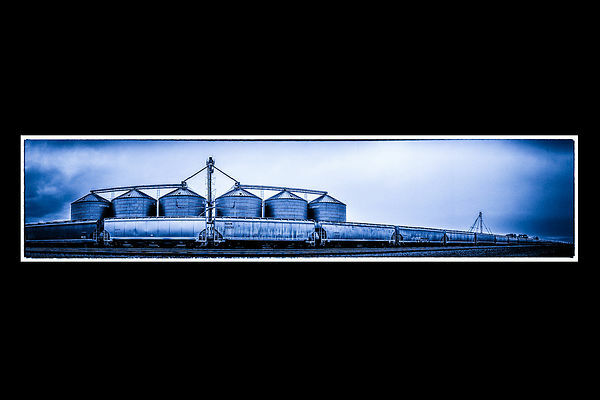 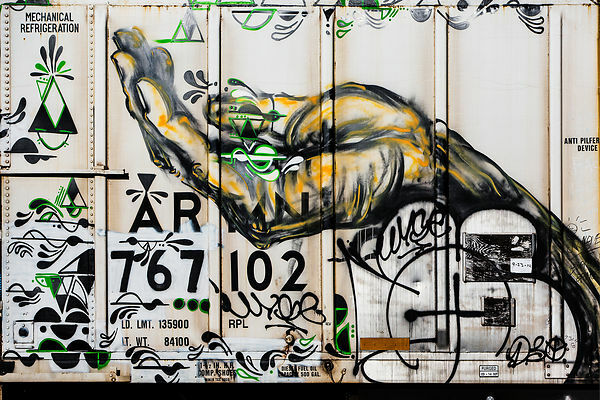 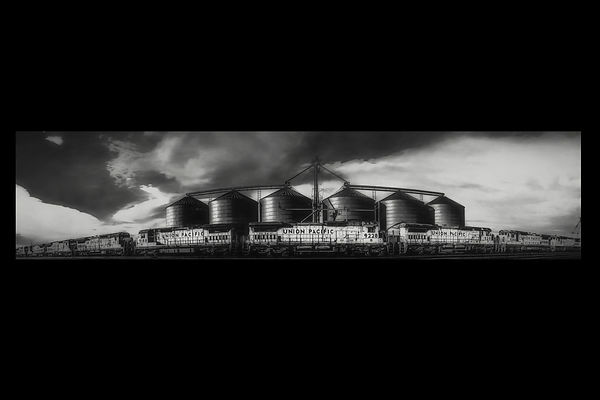 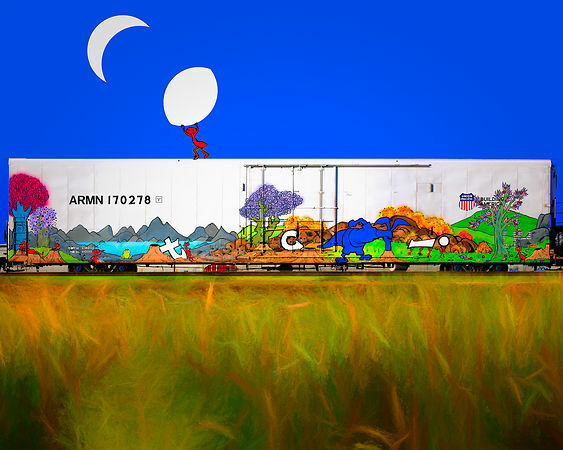 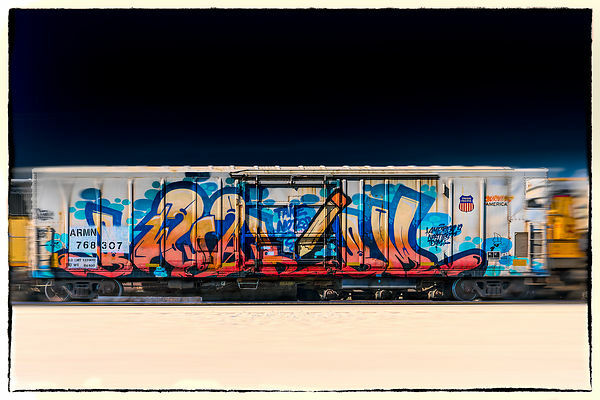 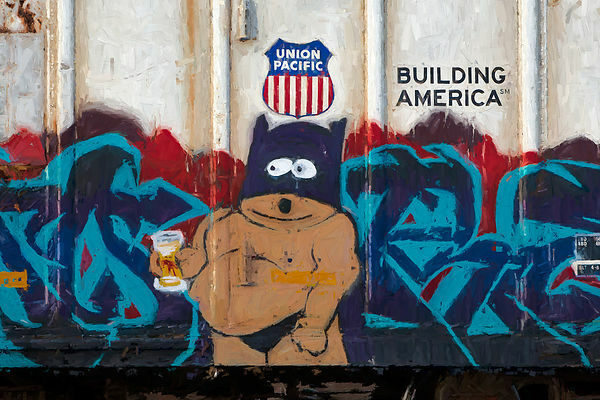 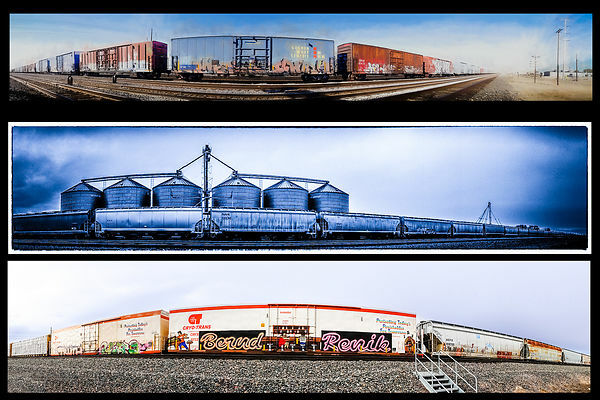 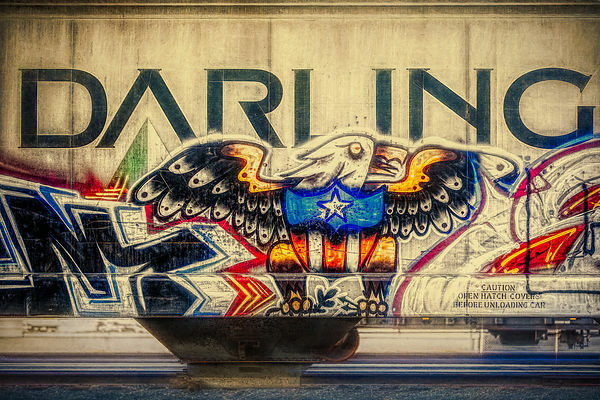 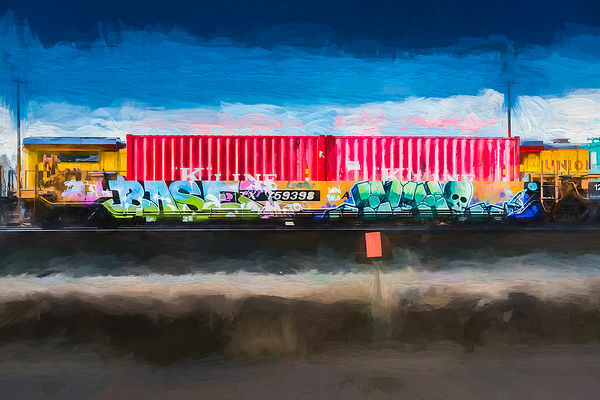 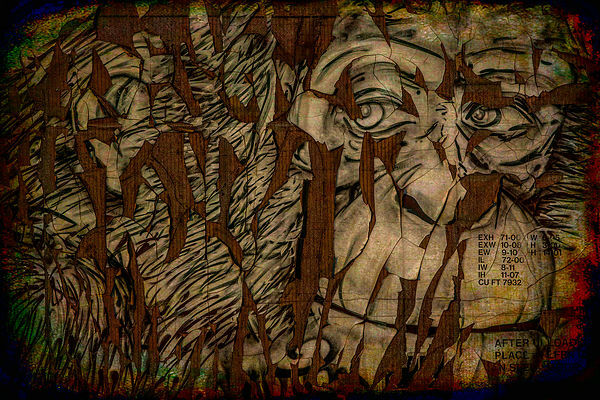 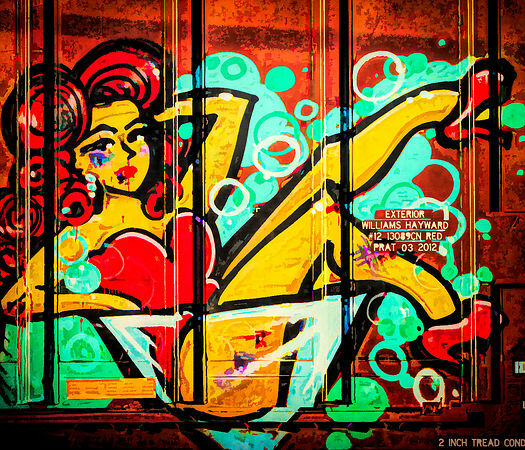 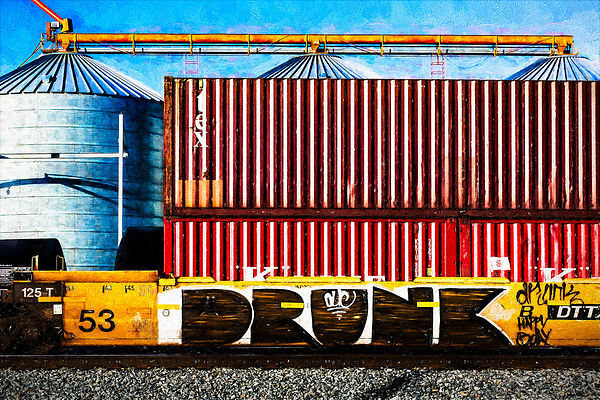 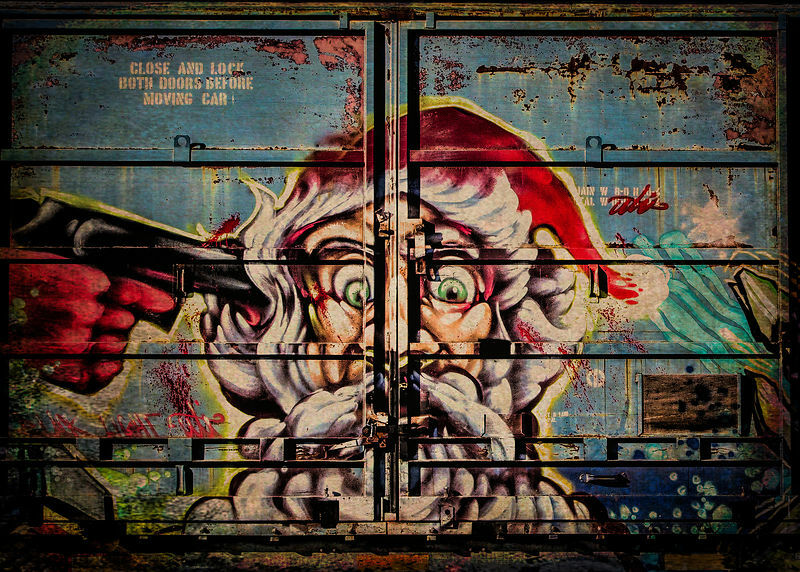 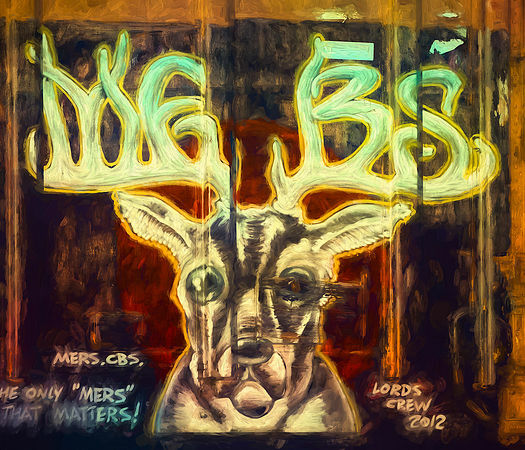 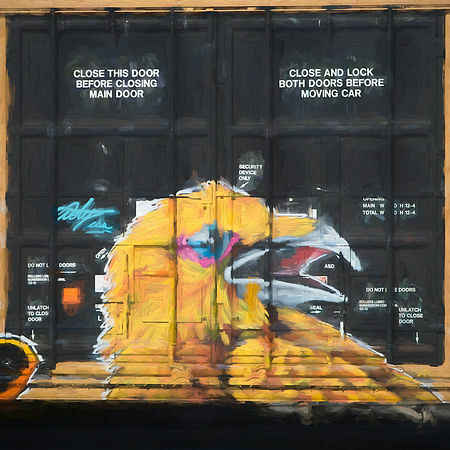 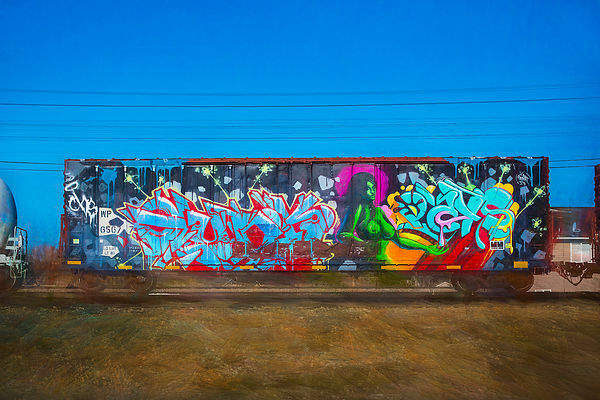 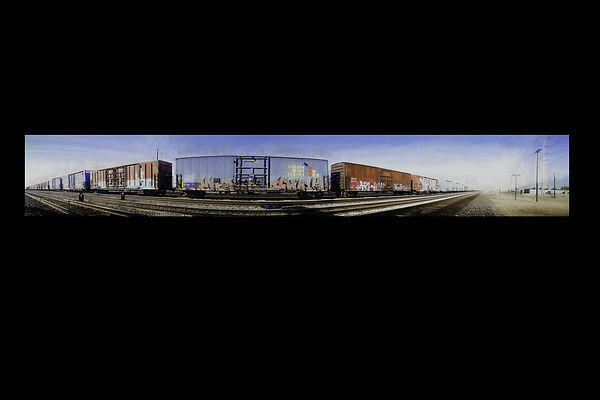 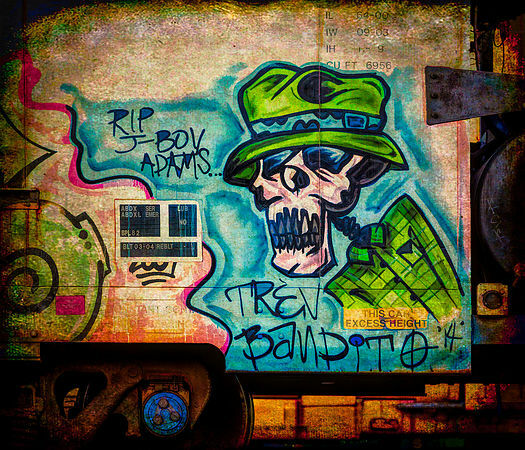 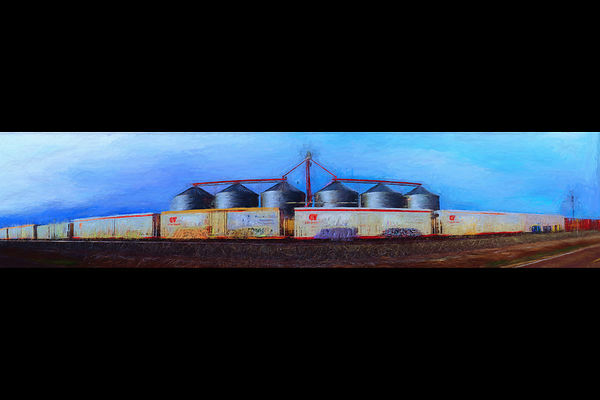 The center siding doors of a train boxcar provide an enticing surface for graffiti art. 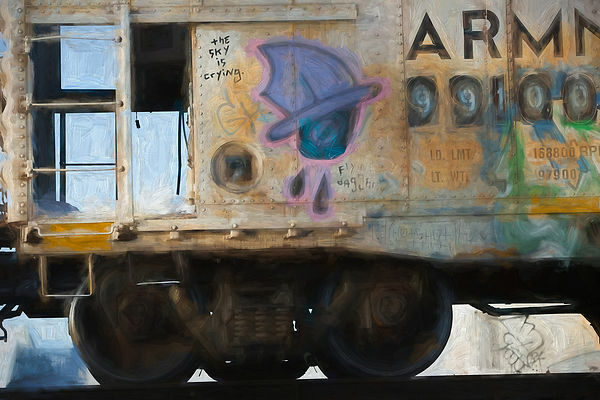 Paint, rust, wood, rivets, bolts, hinges, lingo, branding, reflectors, surface weathering, and shadows unite haphazardly yet harmoniously.